Day 1. We depart our local area early morning and make our way across country to the small town of Holmfirth made famous as the location for the filming of Last of the Summer Wine. We depart after free time to make our way to our chosen hotel for the next 4 nights arriving in time for you to unpack & relax before dinner. Day 2. After enjoying your breakfast join us for an included 2 hour guided coach tour of Liverpool. Your local guide will point out many historic & modern locations en-route allowing you to get a good feeling for the city and its many diverse sights. Upon arrival back at our hotel the rest of your day will be free to explore at your leisure. Day 3. 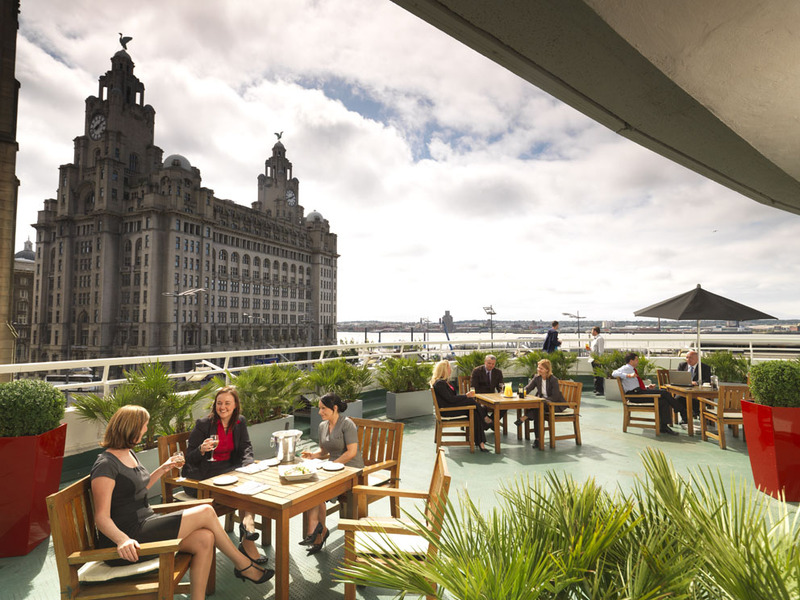 Today enjoy a leisurely breakfast before embarking on further exploration of the city of Liverpool. Enjoy a drink in the Cavern Club or join the Beatles magic mystery tour or relax around Albert dock. Day 4. 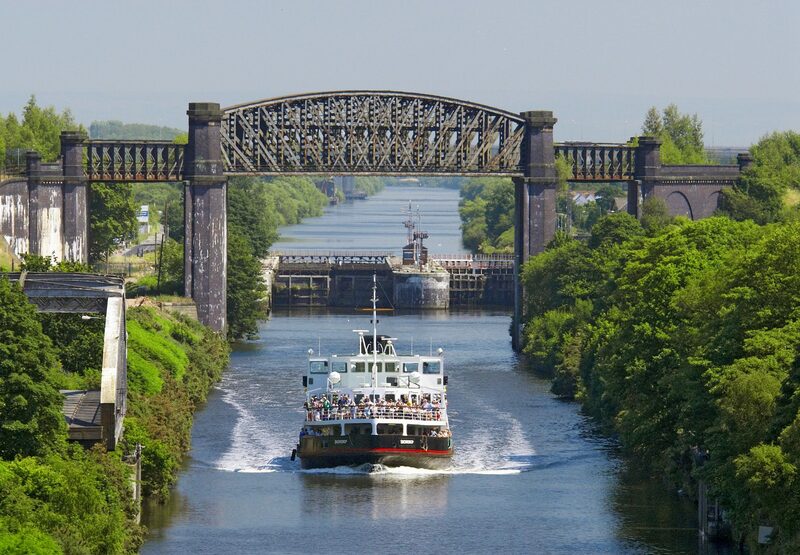 We make the short journey this morning to the Liverpool pier head where we embark upon our six hour cruise on the Manchester ship canal. Refreshments are available on board i.e hot drinks sandwiches etc but you are allowed to bring your own food for consumption on board during the cruise. On arrival at Salford Keys Manchester rejoin your holiday coach for the return journey to our chosen hotel. Day 5. We depart for home. Classic Double rooms have a double bed, ensuite bathroom, hairdryer, flat screen TV with freeview, tea and coffee making facilities, iron and ironing board and in room safe. 80 bedrooms have walk in shower facilities & also benefits from a wheelchair friendly lift to all floors.